Out of this world beautiful Wall Tapestries featuring all your favorite galaxies, nebula's, stars, and then some. Our wall tapestries are woven from durable polyester threads with hand-sewn finished edges. Featuring vivid colors and crisp lines, these highly unique and versatile tapestries are made for indoor use. Printed in the U.S.A.
Hemmed edges with a bright, vibrant print. Backside finish cream. Soft, lightweight durable polyester fabric. Machine wash separately, cold water, delicate cycle, mild detergent, no bleach. 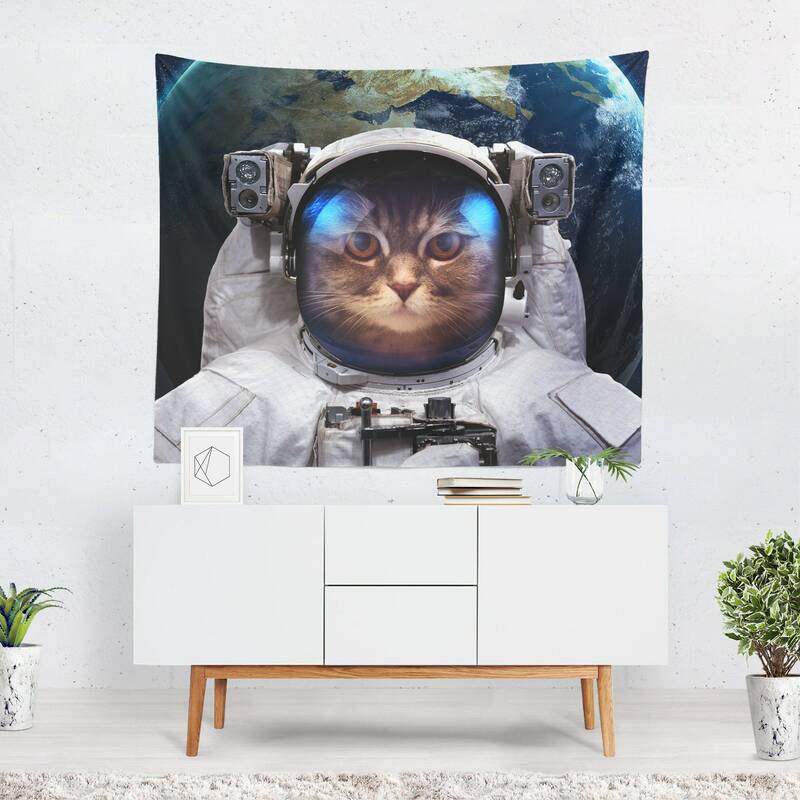 This Wall Tapestry is made-to-order, meaning it is specially made for you and is not kept in stock.